On the second day of Christmas, my true love sent to me, two turtle doves. Here we are with day 2 of your alternative to the original twelve days of Christmas. On day two, we again find the author sending his love birds. You only have to do this 11 days but that's still 22 turtle doves. Pigeons don't count, even though they are in the same species. From Wikipedia: Pigeons and doves constitute the bird family Columbidae within the order Columbiformes, which include some 300 species of near passerines. In general terms "dove" and "pigeon" are used somewhat interchangeably. In ornithological practice, there is a tendency for "dove" to be used for smaller species and "pigeon" for larger ones, but this is in no way consistently applied, and historically the common names for these birds involve a great deal of variation between the terms "dove" and "pigeon." So get away from those birds waddling out by the fountain. But, as we discussed yesterday, what is your beloved going to do on day 12 with 22 doves? He or she also has 12 partridges running around the back yard on day 12. Doves aren't the noisiest of birds, thank goodness, but the mess...well, let's not think about that. So, you want to stay in the theme here. Might I suggest these Doves. There are 5 different kinds of doves here. You send your true love 2 packages of each and then one package of the flavor he or she likes the best. The turtle doves cost $125 a day. That's (gets out the calculator) $1,375 for 11 days of birds. That doesn't factor in the cost of shelter, food and water, either. 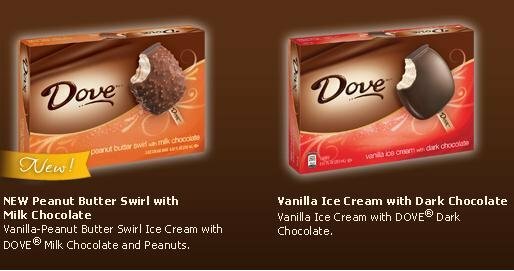 A package of Dove bars can be found on sale for $5.00. Let's assume you have to pay full price which can be $6.99 per box. At $7.00 a box, for 11 days of Dove bars, you've spent $77 AND the box is recyclable. I think your true love will be happier, not to mention how chocolate raises one's serotonin levels which helps alleviate stress during this holiday. 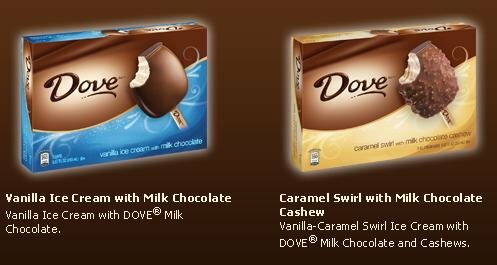 Plus, there is more than one dove bar in a box. If your true love is really sweet, perhaps they will share with you. 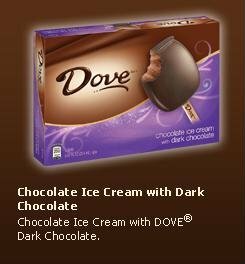 Turtle dove or Dove bar? I'm going to include the peanut butter bars on my next grocery list.